Can Pharma, Really Use Digital Marketing, for Customers Engagement? Why Digital Marketing is Must for Pharma Companies? 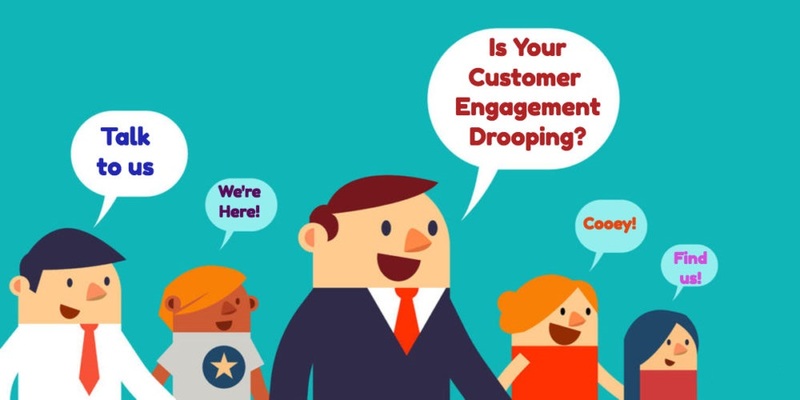 In Pharma, Customer Engagement, using Digital Marketing, is hugely effective. By engaging with customers, these pharma companies can establish a trusted relationship, making it difficult for competitors to undercut them on price. An observation, from listening to a number of pharma company presentations at the recent Digital Pharma Advances conference, is that the use of digital marketing is sporadic across the industry. Some companies, in some countries, use digital marketing to one degree or another, but few seem to truly integrate it fully, especially if there is the slightest possibility of an HCP or patient responding to a pharma message in a negative way. The problem is that pharma is scared. The industry is only becoming comfortable with e-details within the last few years, but this is just an evolution from the printed detail aid and set of PowerPoint slides. However, when we think of real digital content and platforms such as websites, apps and social media channels – where real communication could be had (and the recipients’ responses can be measured), pharma is still petrified! What if it goes wrong? Will I be fired? Will the world as we know it end? 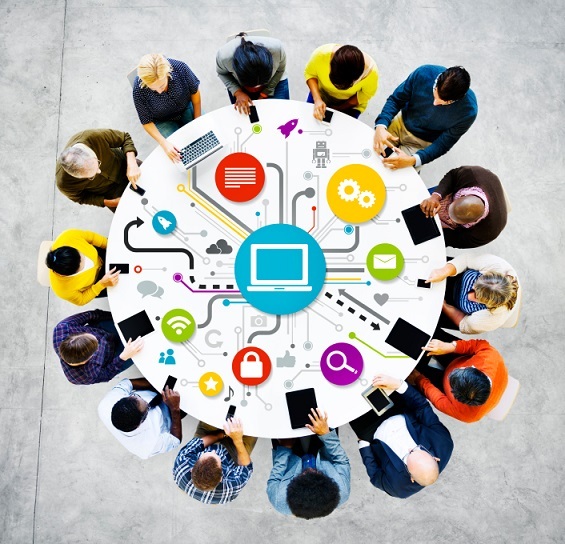 Stop thinking of digital marketing – particularly social media – only to sell products. HCPs don’t go to the internet to buy stuff. They go online to find help, advice and support so that they can diagnose, treat, and serve their patients better. Only about 10% of HCPs go to pharma sites for information and even then, only 3% find the information credible, according to various research. That’s because since pharma stopped doing fun things with HCPs (like playing golf and enjoying lunch), they see very little direct value in the way that the industry peddles its wares. 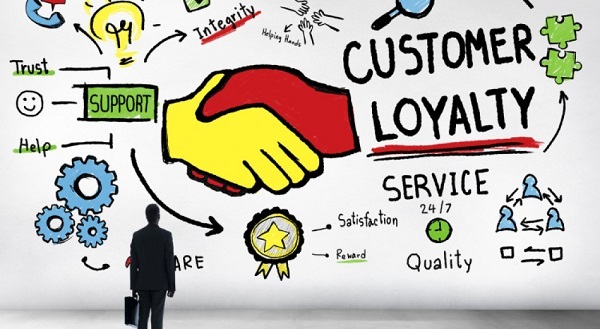 If pharma companies were to offer real value in the form of help, service, and support, then they could start to rebuild trust and encourage long-term loyalty to their companies and products. Pharma could then use digital channels to start HCPs on the journey of Awareness-Interest- Desire-Action by helping them understand things they really need to know and not just telling them to buy a product because it is better than another. Remember that there are three ways to use social media. Social media can be used to listen, broadcast and have a conversation. We all need to listen more! If the pharma industry doesn’t take the time to listen, how will it know what its customers think? Over the years, the industry got used to telling the story (broadcasting), whether the customer was listening or not. The problem is that unless you have established that your customer is already there (on your chosen social platforms), broadcasting isn’t enough for pharma. Having a conversation is thought to be really scary because whilst pharma can control the outward broadcast, it’s almost impossible to completely control the response. However, it shouldn’t be too difficult to ensure that responses are generally positive and damage is at worst, limited. This relies on giving information and content that is really useful to the customer, not just a sales pitch. Start using a system to manage approvals and store content for reuse. Each pharma company needs to have a process and system to approve marketing messaging and to hold all of its approved global digital content for release through the appropriate digital channels. The process and system are really easy, but we also need to remember that getting medical approval for digital content that is less overtly promotional, and therefore much more valuable to customers, is typically much easier to achieve. The risks are potentially much lower, which should mean that pharma can get involved in digital marketing after all. Today’s generation turns to internet and social media for almost everything in their lives, health topics would be no surprise. 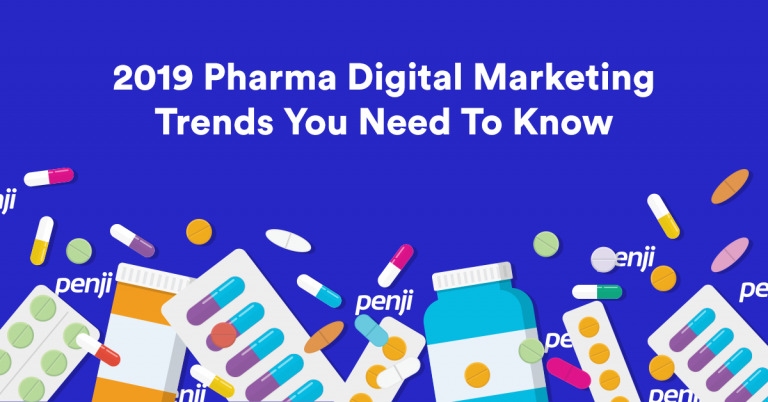 However, there are certain trends which are acting as driving force to make Digital Marketing for Pharma companies a must-have. Historically, the patients have had a much passive role when it comes to their own health treatments. They would simply go and meet the doctor and rely on the medicines prescribed by her and start the treatment. This is because they have very little to no information about the treatment options, drugs on the market and the experience of other patients. With digitization, before meeting a doctor, the patient researches everything about the disease – its symptoms, diagnosis, possible cures etc and has already interacted with other patients. Patients are also more and more aware of their rights and have high expectations from the service providers and the product companies alike. Traditionally, pharma companies controlled all the information regarding their products – and they would also control release of this information. They usually used to release this information on need basis (e.g. required by regulators). The digitization has weakened the control that pharma companies had on information. There is abundance of information available online – people search online for solutions to all of their daily problems. Health problems are no exceptions. Patients share their experiences with drugs, doctors and companies online, which are available for other patients to see. Therefore, in this digital age, patients are increasingly less dependant on their doctors for advices. Instead they rely on plethora of information available online, on mobile apps and they use monitoring devices (e.g. fitbit) and monitoring apps too. – A survey conducted by Ipsos in collaboration with the National Council on Patient Information and Education and Pfizer, 2015, multivu.com. This number would only have gone up since 2015. Patients are increasingly turning to internet and social media not for supplemental information to add to what they got from doctors and pharma companies but as first source of information. Process efficiency is going up across industries with data analytics and automation of complex decisions, in turn improving agility, responsiveness, accuracy and quality of business processes. Pharma industry is no exception, they would also need to apply next-generation technologies to stay in the game. With increased expectations from the whole eco-system, users not only want but rightfully expect personalized care. They are able to get personalized solutions – be it grocery shopping, electronics shopping, spa – salons, banking services, online trading services, telecom services, airline companies and a lot more. Users expect the same from pharma companies as well. “Patient First” has become the war cry for pharma and healthcare companies, in line with Customer First for other traditional sectors. Pharma companies can provide personalized care through the right usage of digital services, sensors, tech-enabled devices and through processing the data collected by these. This makes a really strong case for digital marketing in pharma industry. The patients are already starting to use online portals to access their medical records and to interact with their doctors. Patients are starting to use apps to fill forms online and engage with other patients in the online communities. All of this opens up a whole new set of mediums for pharma and healthcare companies to interact with patients and other users. Using these mediums, the pharma and healthcare companies, through their sales representatives, patient-services teams and other teams, can monitor and influence patients, doctors and other healthcare professionals online through apps, social media, mobile phone messages/notifications and even in person. Going forward, 24/7 anytime anywhere virtual healthcare is going to become a norm. Leading indicators of such norms can be seen by the developments in the early adopters of technologies. “The military is building brain chips to treat PTSD,” Defense One, May 28, 2014, defenseone.com. United kingdom has ambitious plans to halve the number of outpatient appointments with use of skype consultations. Follow-up advice and prescription would be sent by email. We believe that these futuristic steps may face some teething problems, but these are definitely the way of times to come. A pharma or a healthcare company, like any other profit making business, would want their customers to come back to them whenever they need these services. The companies have to go the extra mile and provide full service support – before (decision making process), during and after sale of product/ service. The idea is to engage the customer during the full process and keep her engaged afterwards, like a personalized healthcare solution provider. 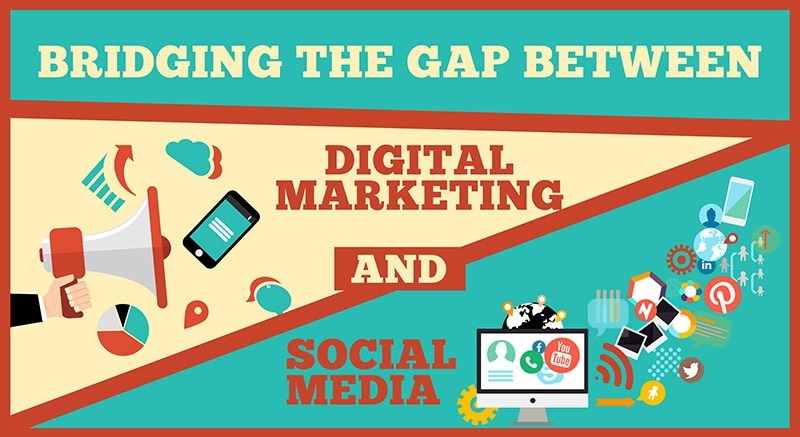 Digital marketing is poised to play key role in this arena for the pharma and healthcare sector. Use of digital technologies provides real-time feedback from the whole value-chain including the end-consumer to pharma and healthcare companies. It cannot be stressed enough, how important is that to their research & development centers. In effect, what I am saying is, digital marketing is going to help pharma companies in their R&D, and in turn will lead to better products and solutions for all of us. Also, it is likely to make the R&D expenditure for the pharma companies much more efficient. And the seamless information flow will help the supply chain management better as well (remember the beer game?). The pharma companies can better predict demand and supply, security of their drugs and vendor/partner performance. The real time feedback from the whole supply chain and end-users, provides the pharma and healthcare companies the capabilities to monitor risks in real time. This in turn enables them to respond in real time by optimizing resource allocation to different activities. There was a time when information and insights into clinical pathways and patient’s histories were available only in the traditional healthcare establishment – in the paper records of healthcare providers. These used to remain in the clutches of pharma companies. Today, the big technology giants such as IBM, Apple and many new startups are making in-roads into the healthcare segment. These new players engage with the patient through digital mediums – apps, fitness and health devices, online forums, video channels, live sessions etc. They continuously collect data from their users, such as health records, drug purchases, health insurance premiums and claims etc. Then they use advanced data analytics to deliver personalized and precise medical assistance. Pharma companies will have to tackle the competition arising from these new players. They will either have to create these capabilities themselves or collaborate with some of the new players, or think out-of-box to maintain the leadership position. Thus, both the customers and the healthcare value chain partners as a whole are moving towards digital – finding solutions/ options online, engaging with other patients/ doctors online. The traditional medical seminars, conferences, magazines and meet-up are evolving too with changing times. 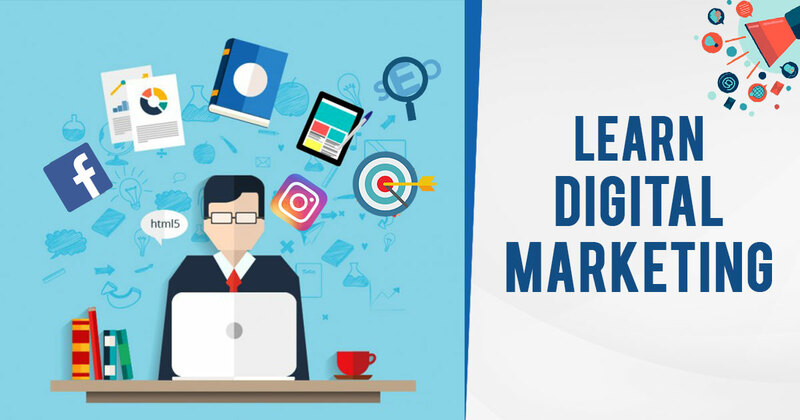 Digital marketing is going to provide the edge required to stay ahead in the race, for pharma and healthcare companies.